I start this week discussing an amazing event taking place in the Bay Area called the MBK Bay Area Cycle Challenge that is being lead by our friend, amazing person, professional triathlete and Ironman Champion Meredith Kessler. The event supports the Challenged Athletes Foundation. Whether you are in the Bay Area or not, you can support this event. Just CLICK HERE and donate a few dollars. They all add up. Challenged Athletes Foundation is a 501c3 organization so your donation is tax deductible. 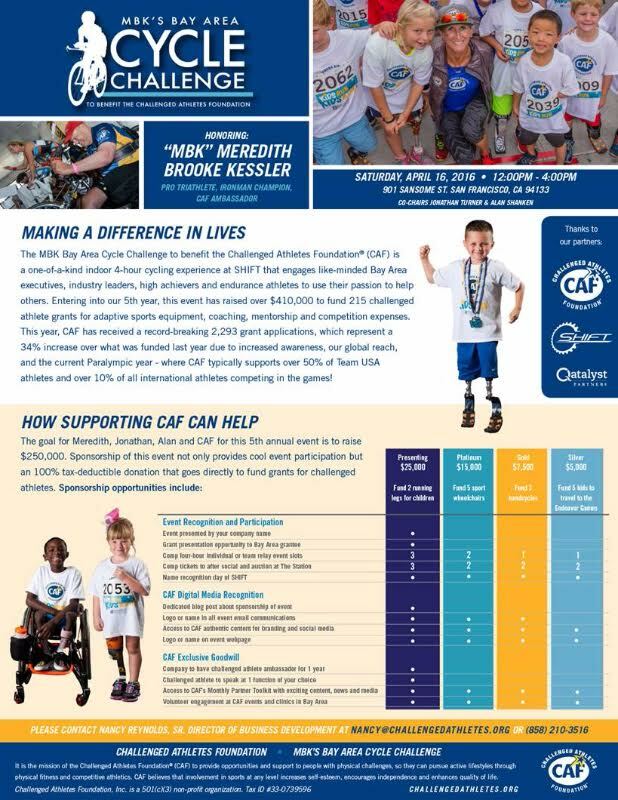 Let’s come out in force as the Octane Nation and show Challenged Athletes Foundation, Meredith Kessler and her friends our support! The second part of the show I discuss Heart Rate Variability. I don’t go super deep into the science behind it because I am still researching and learning, but I know enough to take you through how you measure it, why you want to, and how to use the data. The app that I mention on this show is Elite HRV which can be found at http://www.elitehrv.com/. I personally use the Wahoo Tickr and love it. REMINDER: Use the Classified Nutrition Octane Coupon Code: OCTANE to get time-Release L-Leucine, and your choice of two Flavor Files FREE and FREE SHIPPING. That’s over $60 value. On top of that, we’ll even cover shipping.Add the BFA System, Time-Release L-Leucine, and your choice of two Flavor Files to your cart and use the coupon code: OCTANE for the deal.